Low clouds, poor visibility, dense ground level fog. This has pretty much described our mornings the last couple of weeks. 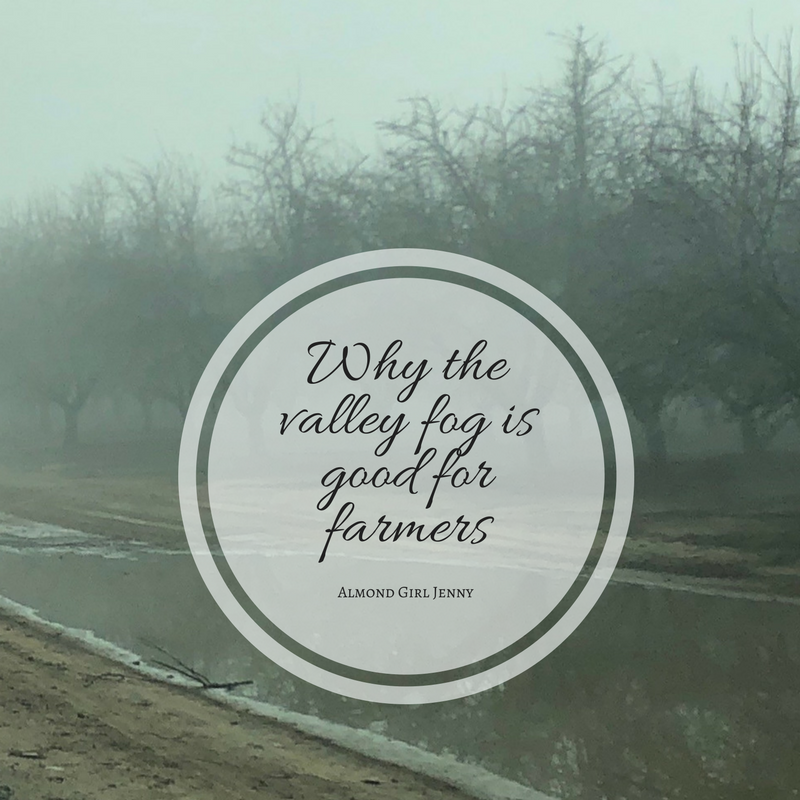 The Central Valley and especially the southern end that we farm and live in, are quite prone to what is called the Tule Fog. This Tule fog is created when there is plenty of moisture in the ground, the right temperature and stable atmosphere. The fog generally appears more after a period of rain and cooler temperatures at night. Our night temperatures the last couple weeks have been in the low 40's, which is pretty cold for us. Mixing these with a few days of rain scattered in, we have had the perfect conditions for fog. The typical residents of the Central Valley don't generally like the fog. It brings poor visibility of a mile or less, fog delays for surrounding schools, and people not knowing how to drive in the conditions. But farmers in our valley appreciate the fog. 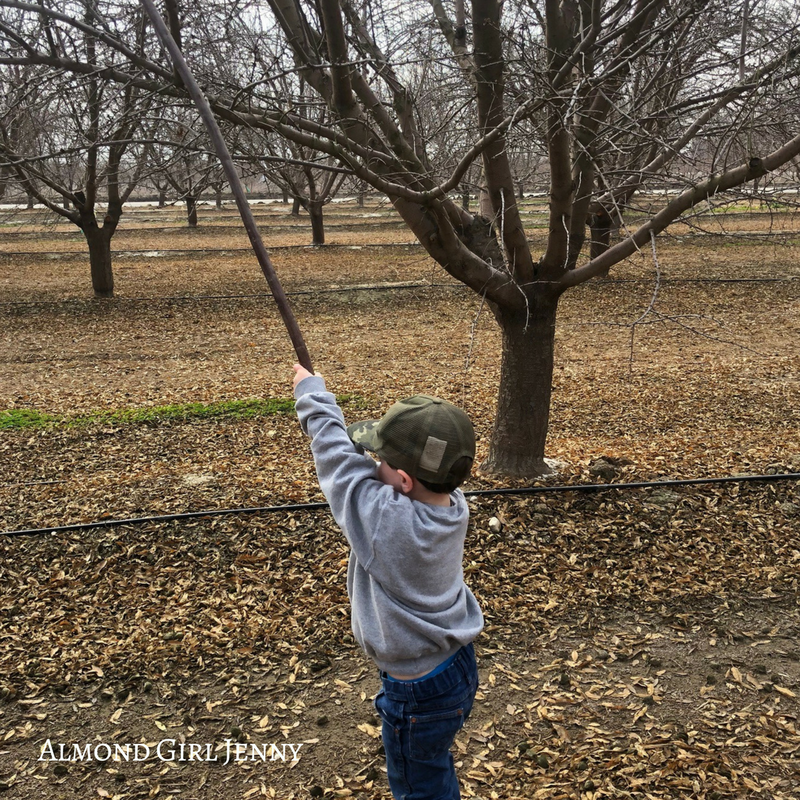 Fruit and nut trees also need winter chill hours to become dormant, and Tule fog helps contribute to that chill. Tule fog comes with cooler temperatures. Almonds, like other fruit and nut trees, go dormant in the winter to prepare for the new growth and buds in the spring. The chill hours help the trees to go through what we call bud differentiation. This is when the trees are determining whether a bud will be a flower or a leaf. 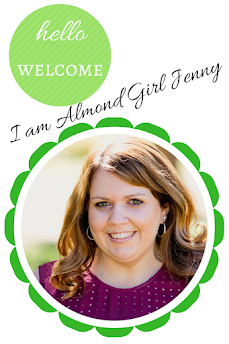 Very soon, in the beginning of February, almonds trees will bloom and produce flowers. 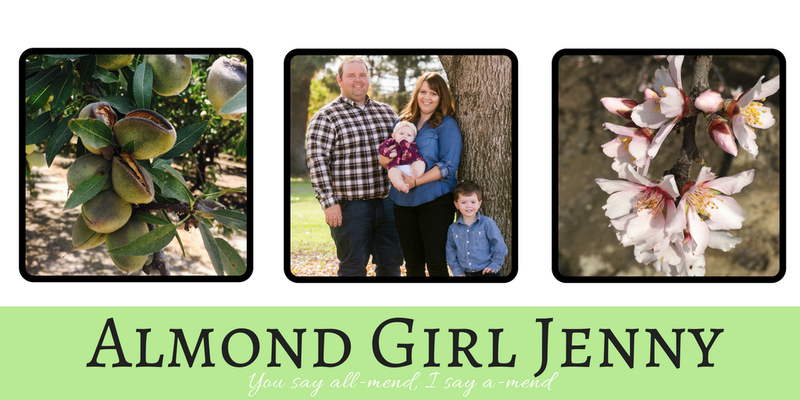 The almond trees need to have so many chill hours prior to bloom to ensure those buds are able to produce viable nuts. 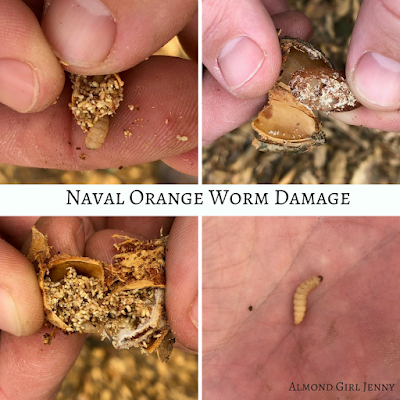 So, next time you look out your kitchen window in the morning and see that low, dense fog, remember how good it is for farmers and how it is helping produce your favorite afternoon almond snack.